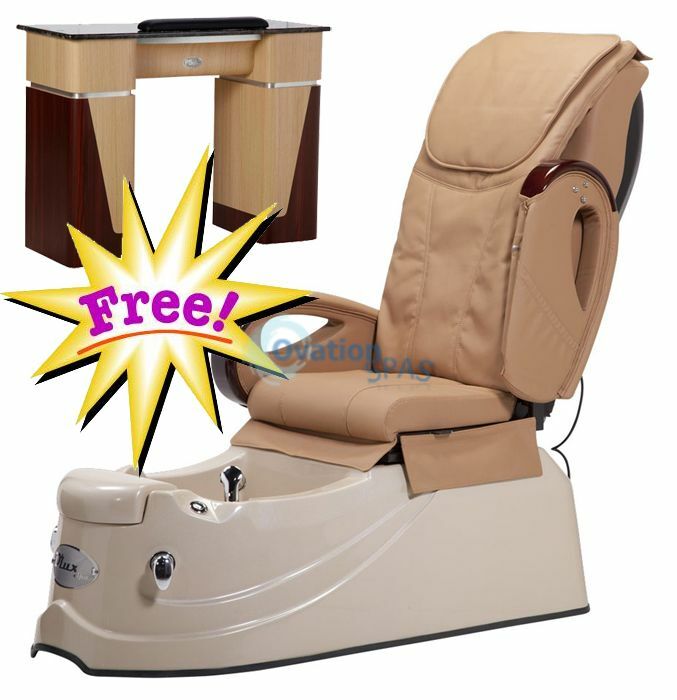 Free Shipping - Free Manicure Table with Spa Pedicure. 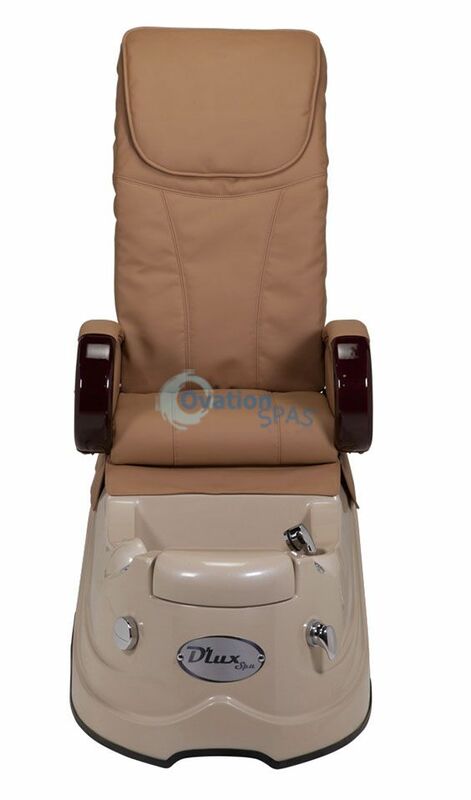 Deluxe® pedicure chair is good quality at an excellent price. 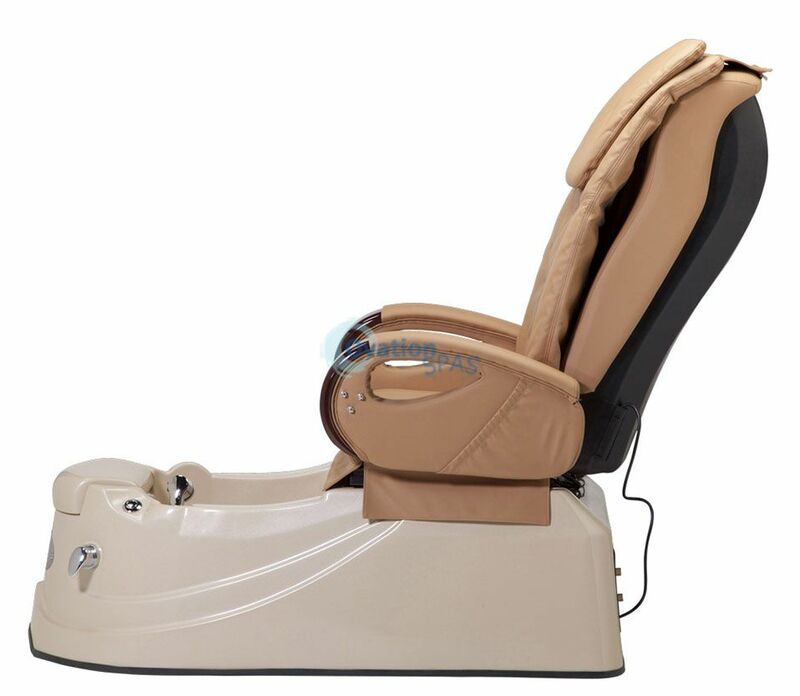 The pedicure chair delivers an invigorating massage and comes complete with all features.